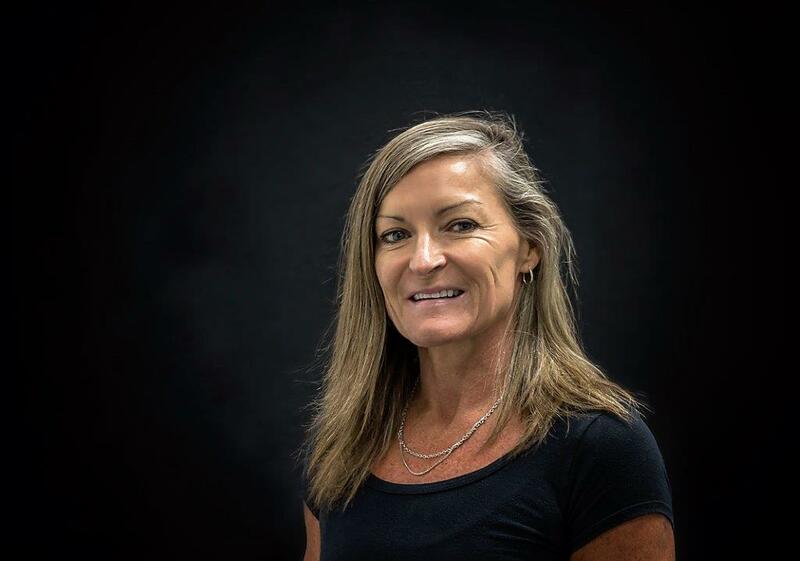 Jenny was schooled in Northland New Zealand and studied medicine at the University of Otago ( Dunedin ) graduating in Bachelor of Medicine and Bachelor of Surgery( MBChB) in 1987. Jenny was awarded Diploma in Obstetrics at Auckland University in 1989. Following a period of travel and work including 6 months in a government clinic in the Seychelle Islands and 5 months stint as house medical officer in the Bay of Islands Hospital Dr Cooke became a partner in a general practice on Waiheke Island in 1994, gaining practice experience in a relatively remote environment. This included after hours care, emergency and obstetric care. Dr Cooke moved to Queensland in 2004 and was awarded FRACGP ( Fellowship of the Australian College of GPs) and has worked in general practice on the Sunshine Coast since that time, joining Medicine on Second in 2013. Dr Cooke is interested in all aspects of general practice particularly children and women’s health, preventative and lifestyle medicine. Hobbies include running, stand up paddling and regular fitness sessions at the gym.